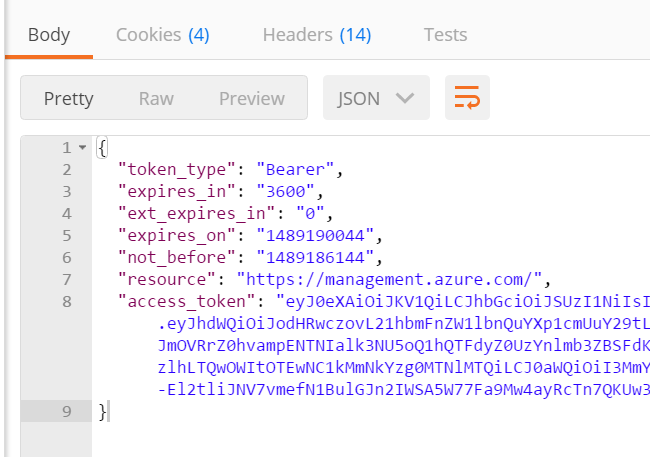 Here’s how to get all setup with AAD access tokens in Postman. 1. 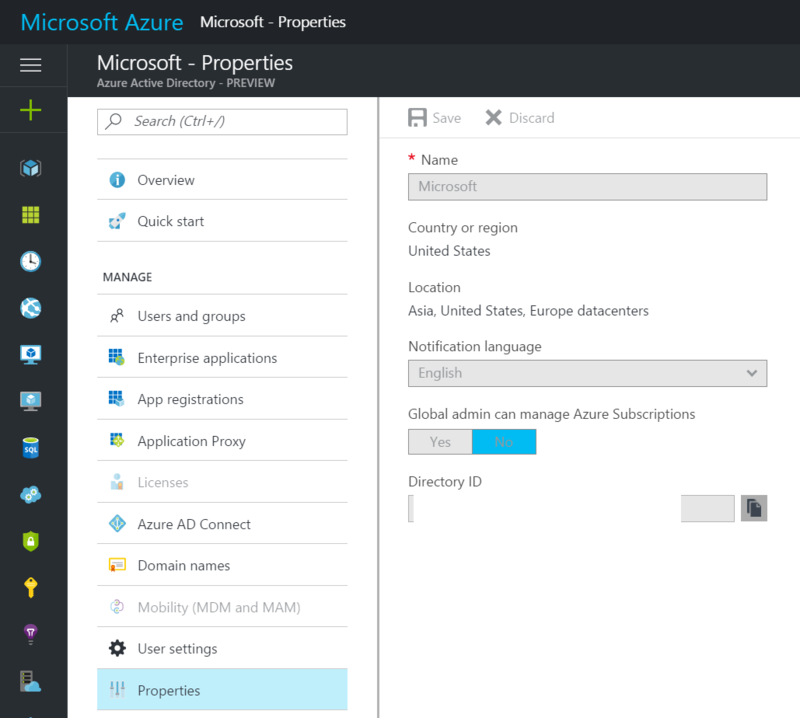 Go to the Azure Portal, click on Azure Active Directory, then click Properties. 1. 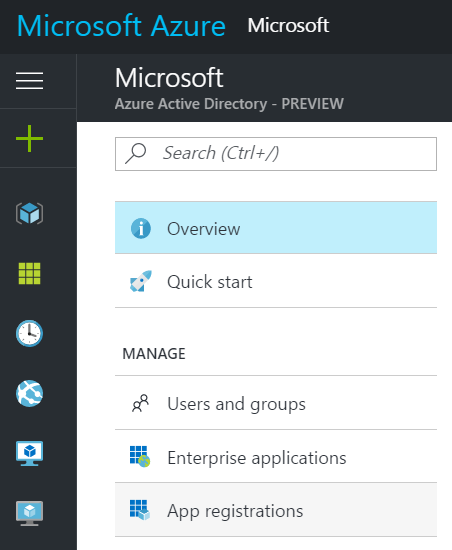 Go to Azure Portal and click on Azure Active Directory, then click on App registrations, then click Add. 2. Enter name, select “Web app / API” type and enter anything into Redirect URI (I entered http://localhost), click Create. 3. Select “My apps” in the filter dropdown, find the app you just created and click on it. 4. Find “Application ID” in the main blade. 5. 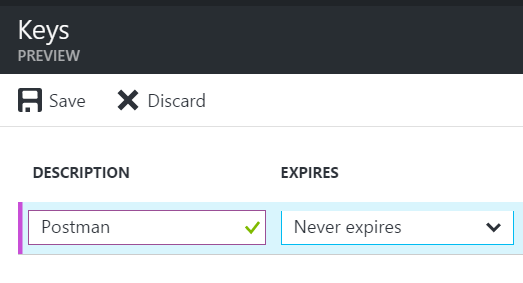 Go to Settings -> Keys and create a new key, select Never Expires, click Save. 1. 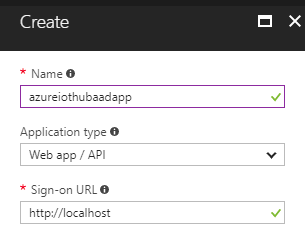 Go to Azure Portal, click Subscriptions, then click on the Subscription that contains the assets you want to access with the App. 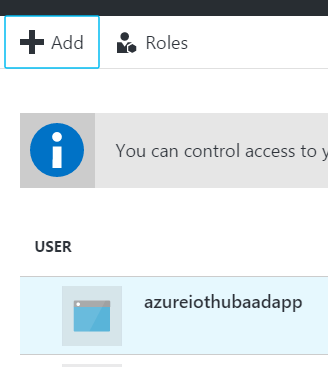 For example, I need to use the access token to access IoT Hubs, so I’ll click on the Subscription that contains those IoT Hubs. 4. Add the AAD app as a user and click Select, then click OK.
You will then see the app listed as a user. 2. Set up a new Environment by clicking on the gears icon in the upper right, then enter the following keys using the values you copied to a temp location earlier. 7. Click on the Tests tab and enter the following code to save the access_token returned to an Environment variable. 8. Click “Send” and you will now see the response output. If you get the following error, that means you didn’t give the AAD app permissions to your subscription. Please see above for instructions on how to do that. "message": "The client &apos;&apos; with object id &apos;&apos; does not have authorization to perform action &apos;Microsoft.Devices/IotHubs/read&apos; over scope &apos;/subscriptions//resourceGroups/jongrg/providers/Microsoft.Devices/IotHubs/jongiothub&apos;." 9. 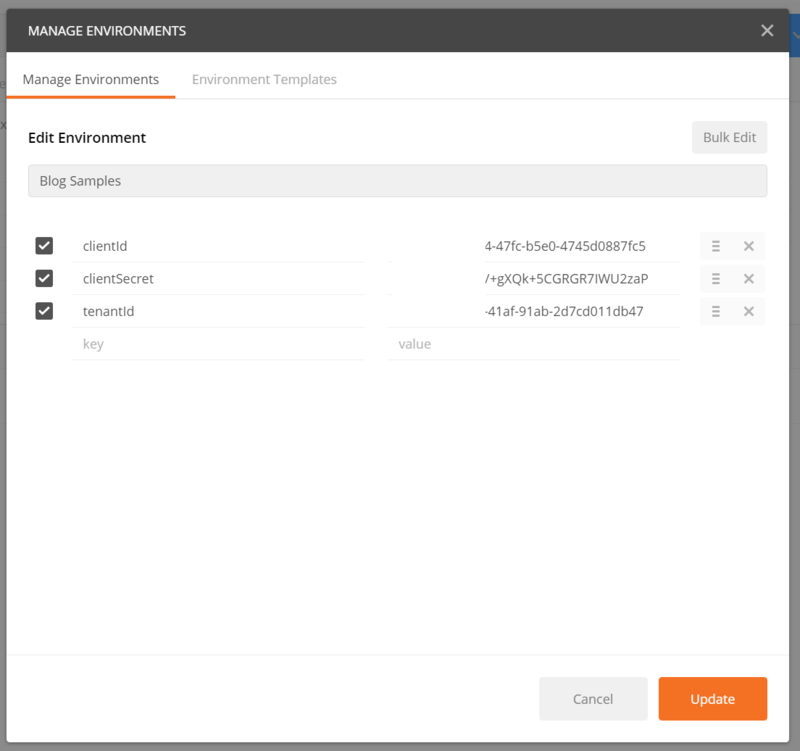 Click on the “Eye” icon in the upper right and you will now see the “bearerToken” environment variable saved and ready for use in subsequent requests. Now that you have the token stored in an environment variable you can use it as a bearer token.